Robert Plant has announced a summer concert date in London. 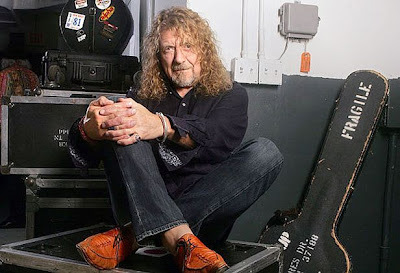 Robert Plant Presents Sensational Space Shifters will be performing at the HMV Forum in London on Thursday, July 12. Tickets are priced at £40 & £45 and go on sale from 9:00a.m. this Friday, May 4. The new date marks the second show for Plant and his new lineup, which features members of his former backing band, Strange Sensation, along with regular collaborator Justin Adams. Plant debuts the new group next Tuesday, May 8 at the Gloucester Guildhall in Gloucester, England.